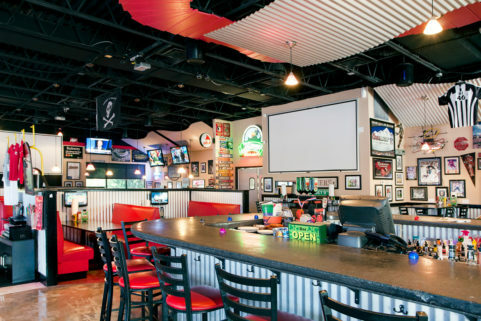 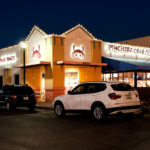 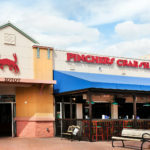 WBRC has had the privilege of providing architectural design services on three Pinchers restaurants. 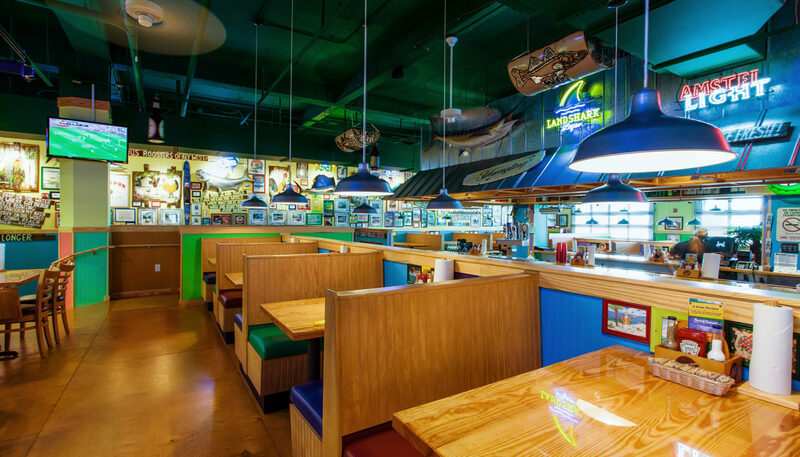 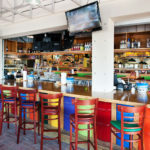 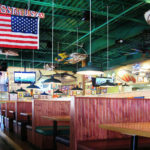 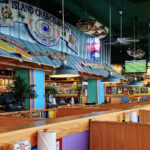 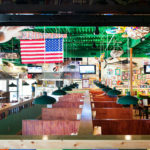 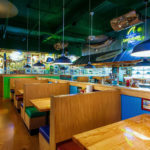 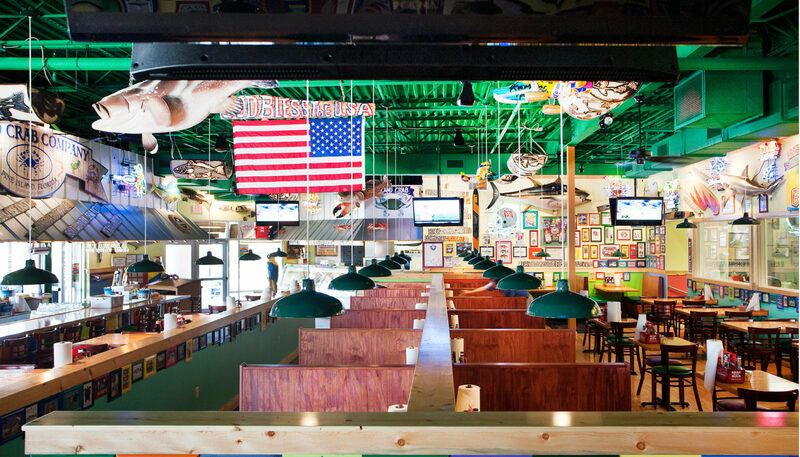 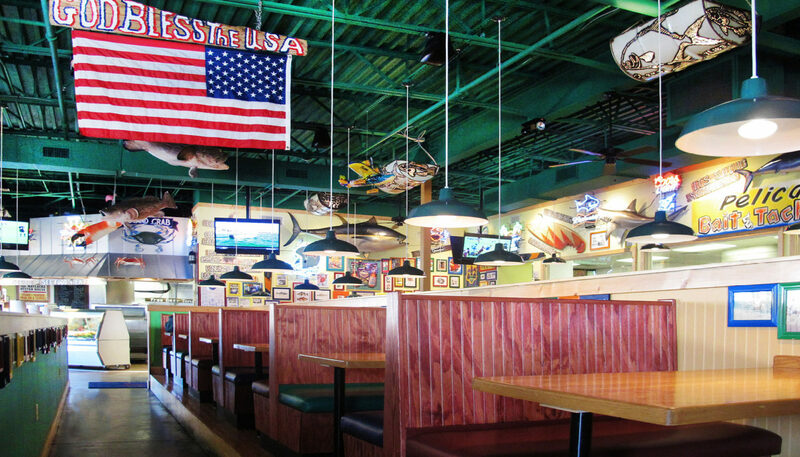 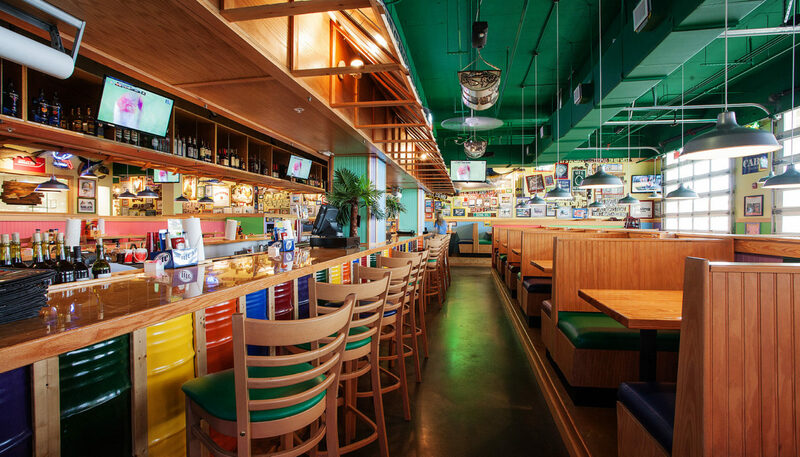 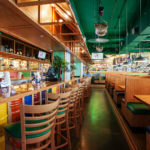 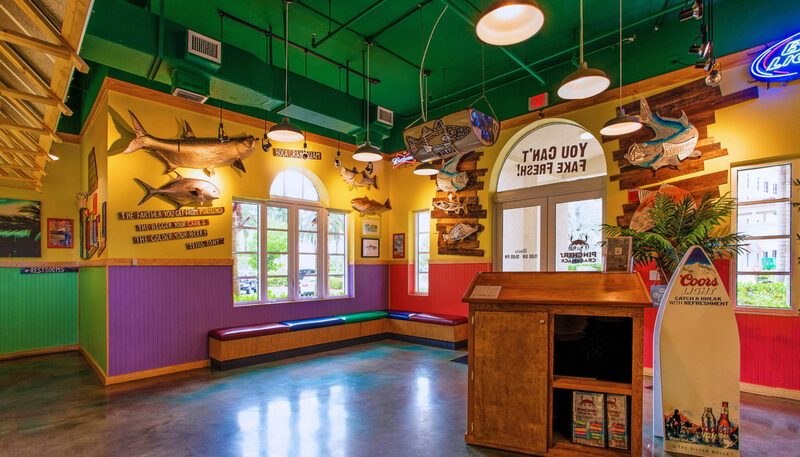 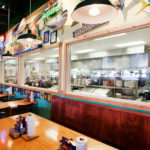 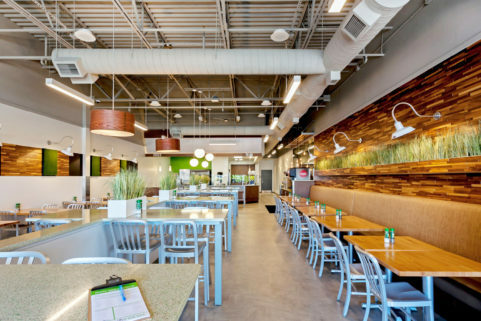 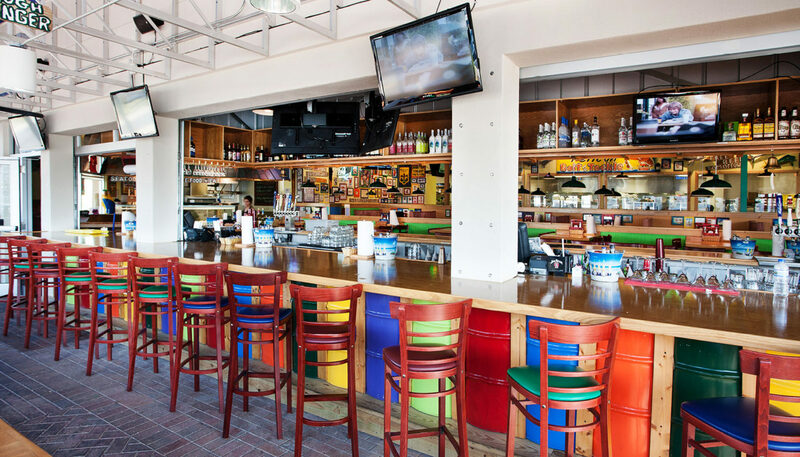 Pinchers of Fort Myers has created a winsome brand that includes a color, open concept using signature decor custom-made by the owner. 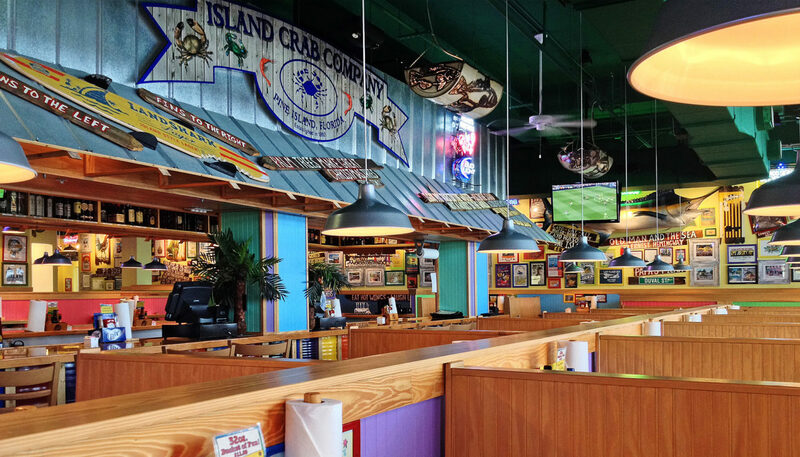 Star of the show is the restaurant’s phenomenally fresh seafood, featuring stone crab by Island Crab Company. 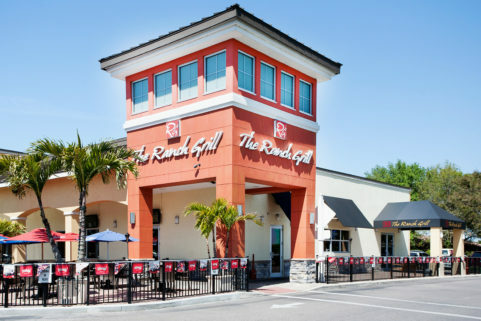 To extend the service area of Pinchers in Lakewood Ranch, WBRC Architects ∙ Engineers designed a covered outdoor seating area that could be served by the existing bar. 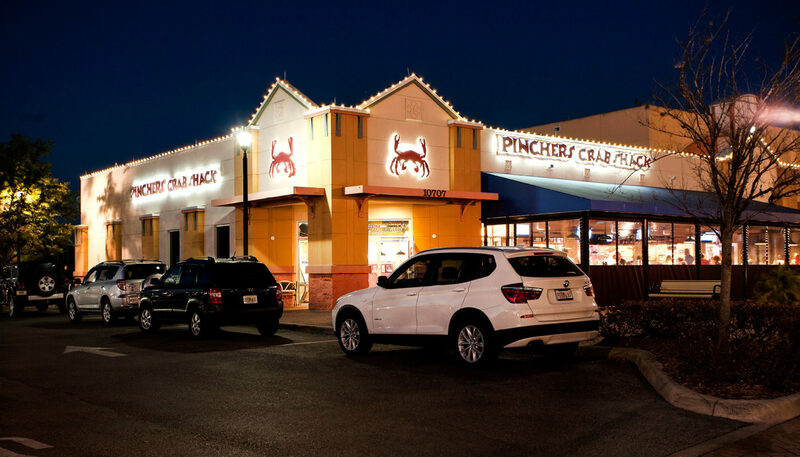 At night, the outdoor seating area serves a second source of visual attraction to this popular restaurant, with roll-up overhead doors securing the restaurant when it closes each evening. 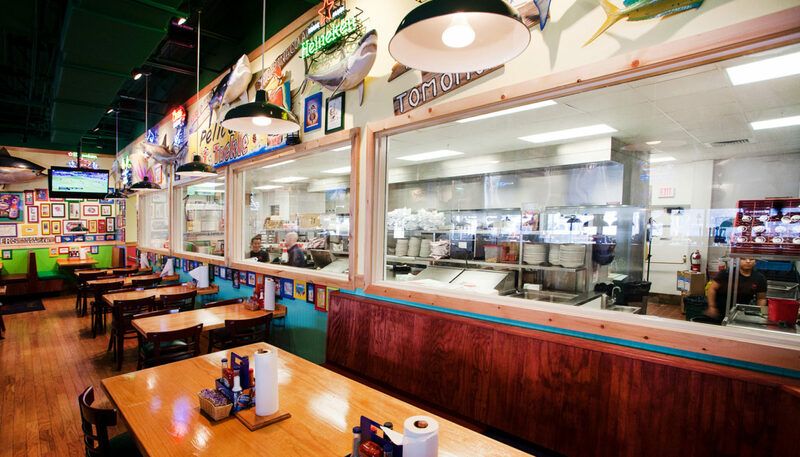 Pincher’s at Lakewood Ranch also includes a see-in kitchen. 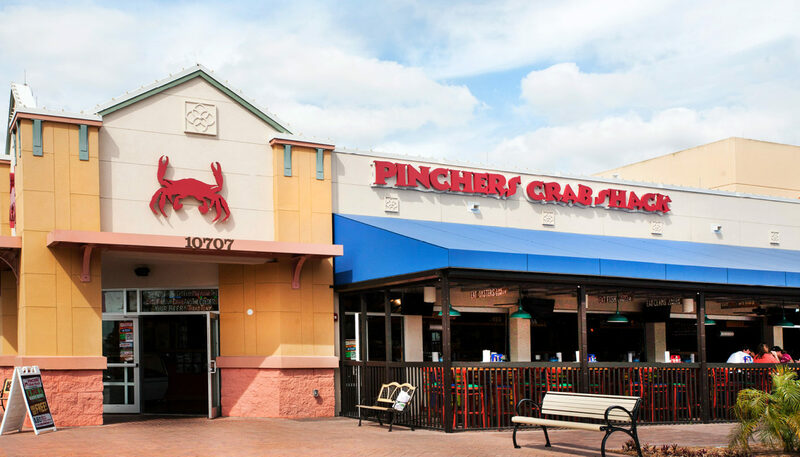 At Pinchers in Cape Coral, windowed garage doors open on to a waterfront patio overlooking Tarpon Point.